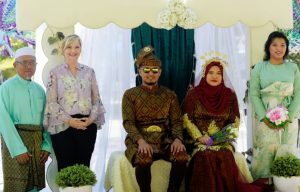 The event featured traditional Malaysian food alongside the mock ceremony, which show-cased Malaysian culture. 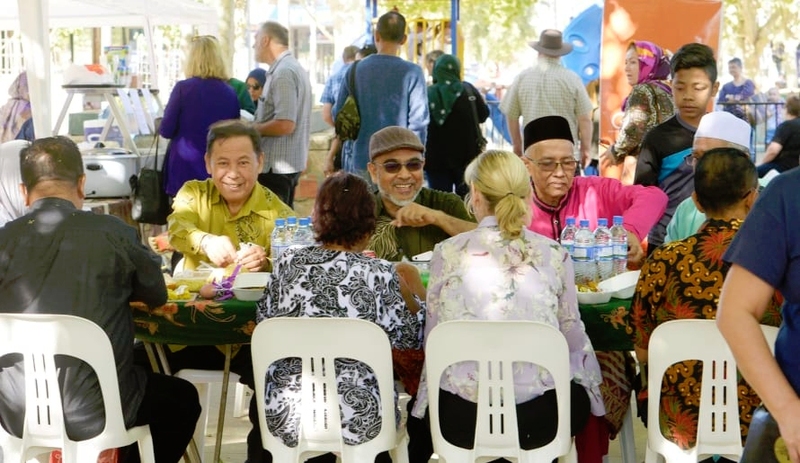 Council Officer for Multiculturalism Sarmed Yassin said Culture Corner would be about showcasing one particular culture at a time to everyone and anyone in Greater Shepparton. “We want people from every culture to experience new things, get involved, celebrate our region’s cultural diversity and have some fun with it,” Mr Yassin said. The event ran from 10 am to 2 pm in the mall and was just the beginning of What’s to come. 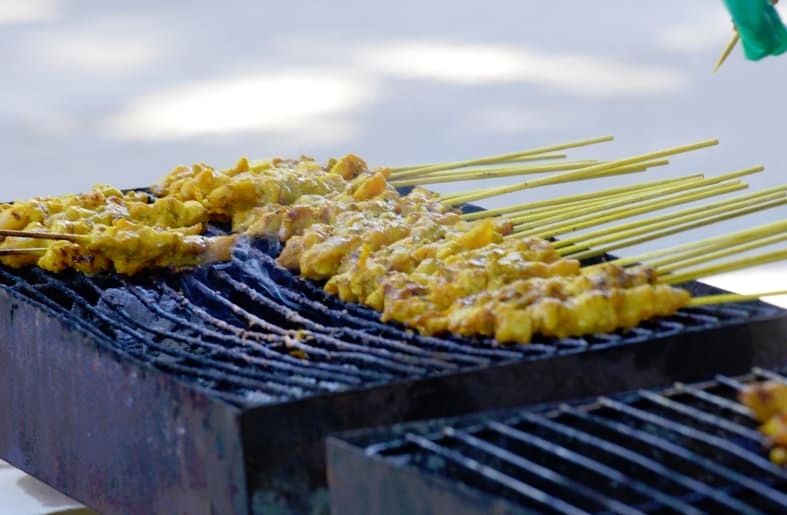 Throughout the year locals expect food markets, dancing, music, artworks and all sorts of traditional features from the many cultures and communities that call Greater Shepparton home. According to the Council more than 14 percent of Greater Shepparton’s residents identify as born overseas. Council adopted the Greater Shepparton Multicultural Strategy 2019-2022 at the previous council meeting. The event was the first of the Culture Corner series to be held in Maude St Mall.